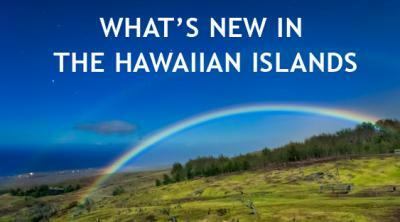 The newly launched GoHawaii app offers valuable travel tips for each of the major Hawaiian Islands. 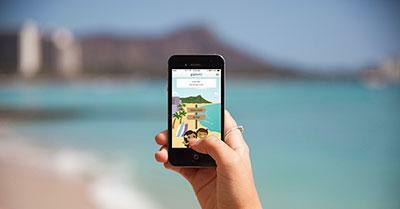 Plus, a special app feature is the "Locomoji" - Hawaii-inspired images that can be shared with family and friends. Keep up to date with new destination and product developments that will help you book inspired vacations for your clients! *The page you are trying to reach requires a log in. If you were previously registered on the Travel Trade portal and this is your first time on the new site, please use the "Forgot Password" link below to generate an email with a link to the password reset page. Once logged in, you can update your profile information from MY ACCOUNT in the top right corner. Note: If you are having trouble finding your password reset email, please check your spam folder.